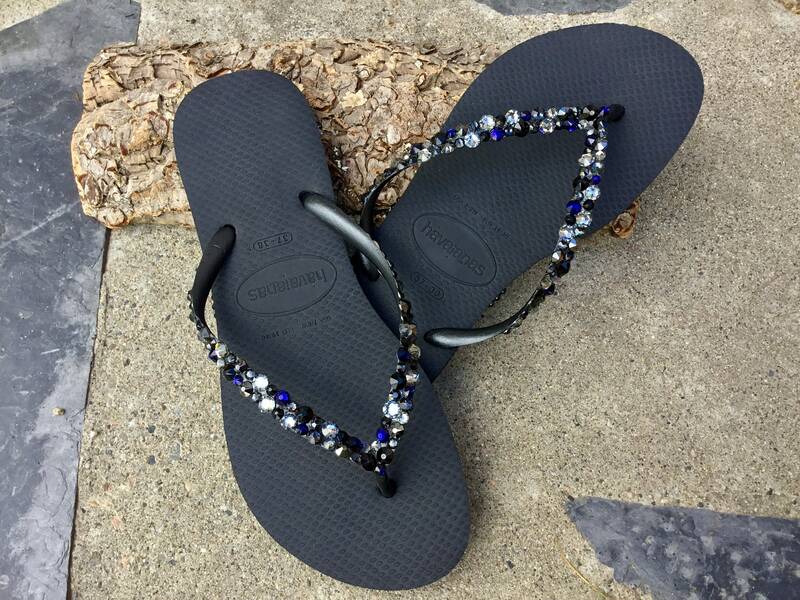 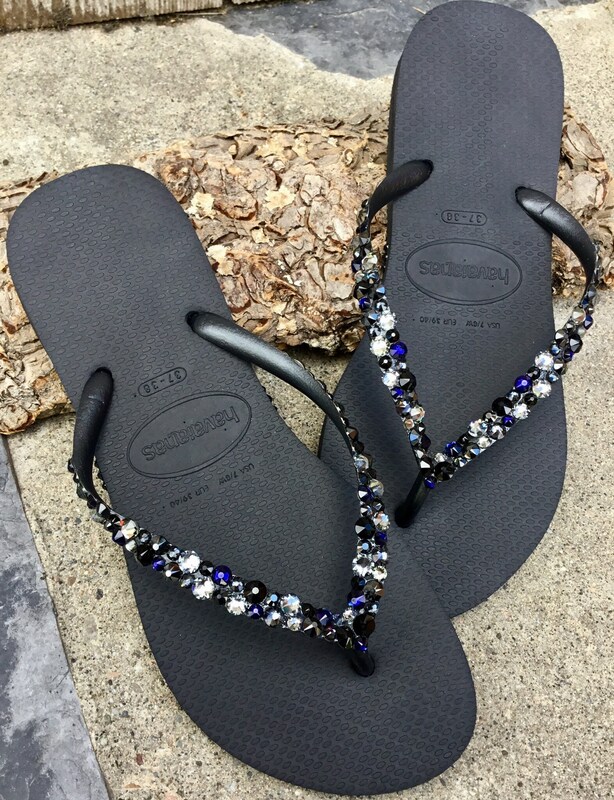 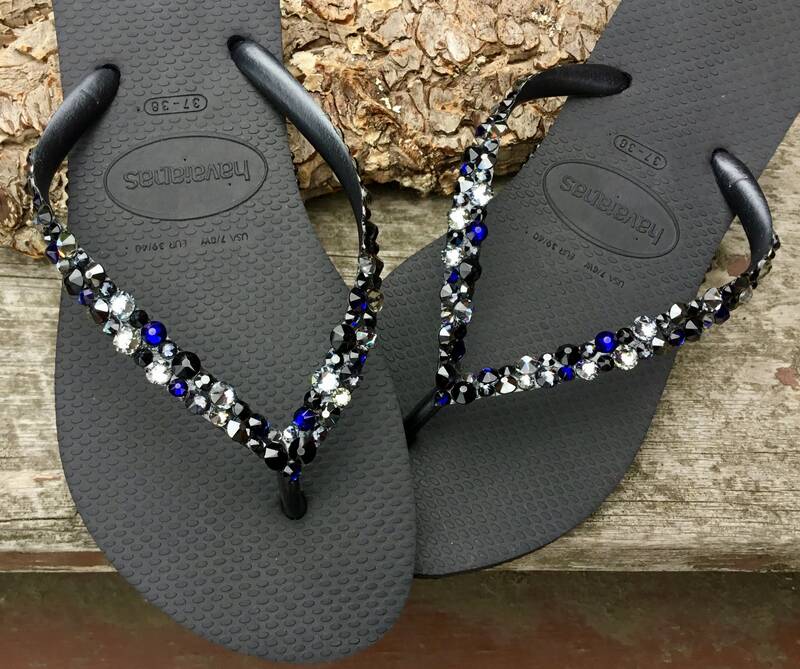 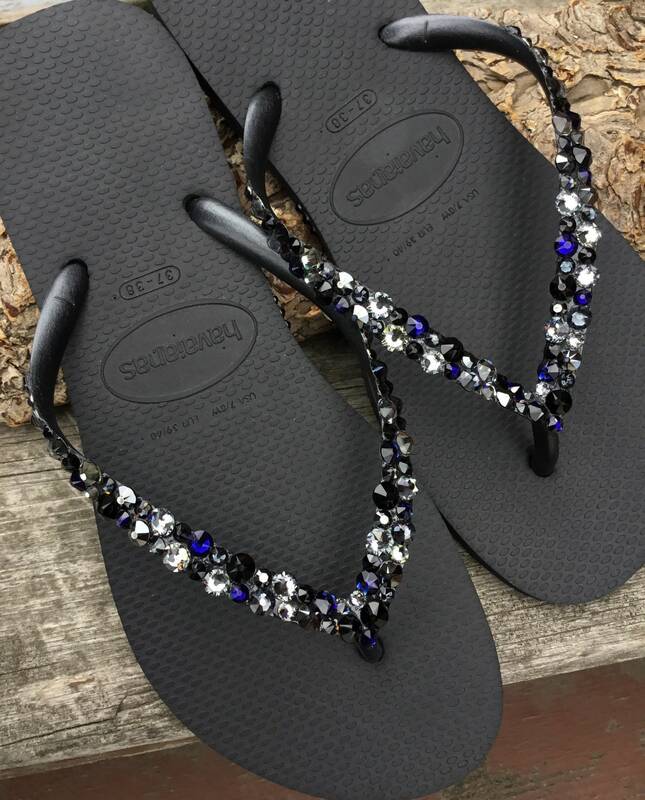 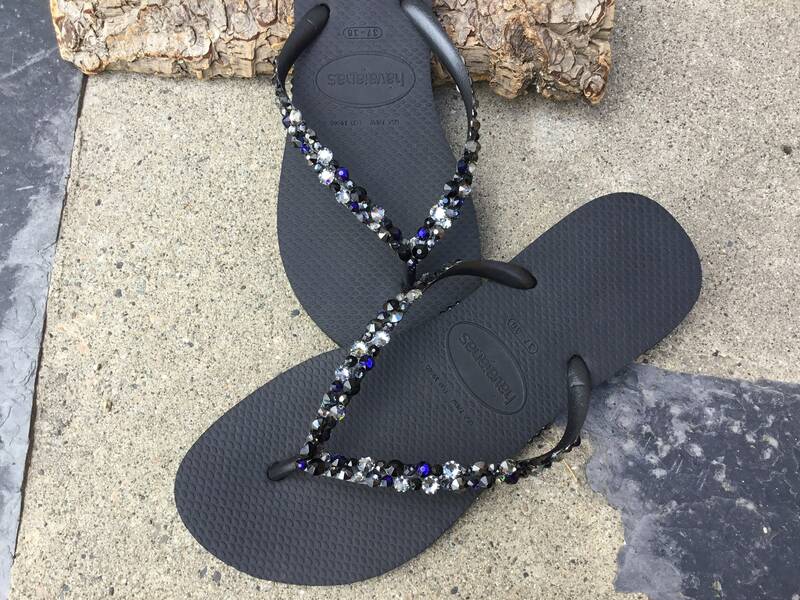 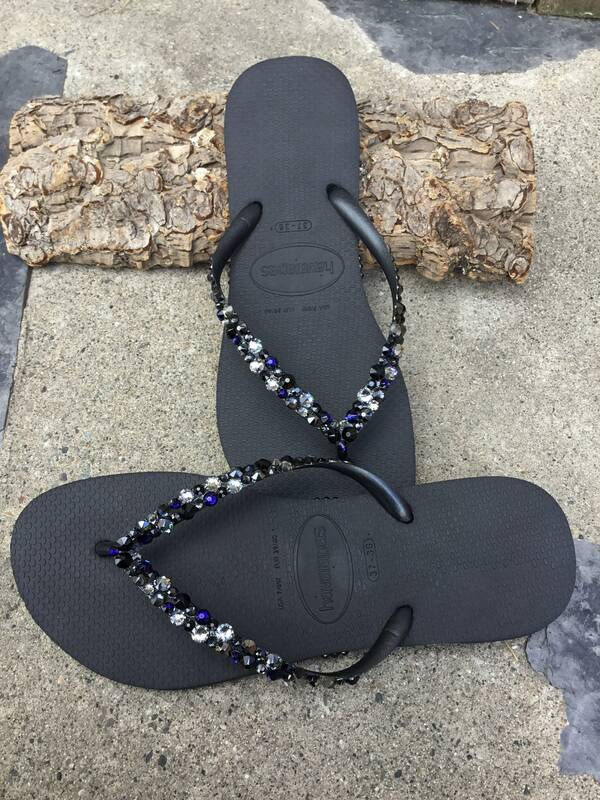 Brazilian Havaianas Slim style shoes with custom set, large, multi sized gemstones in multiple shades...So Gorgeous!! 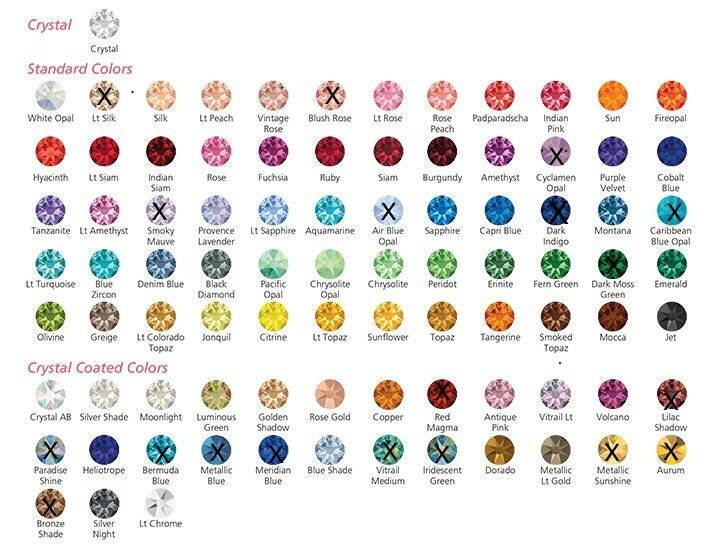 Our Beach Glass design is also available in Blues, Greens Yellows, & Pinks ...Ask Us! 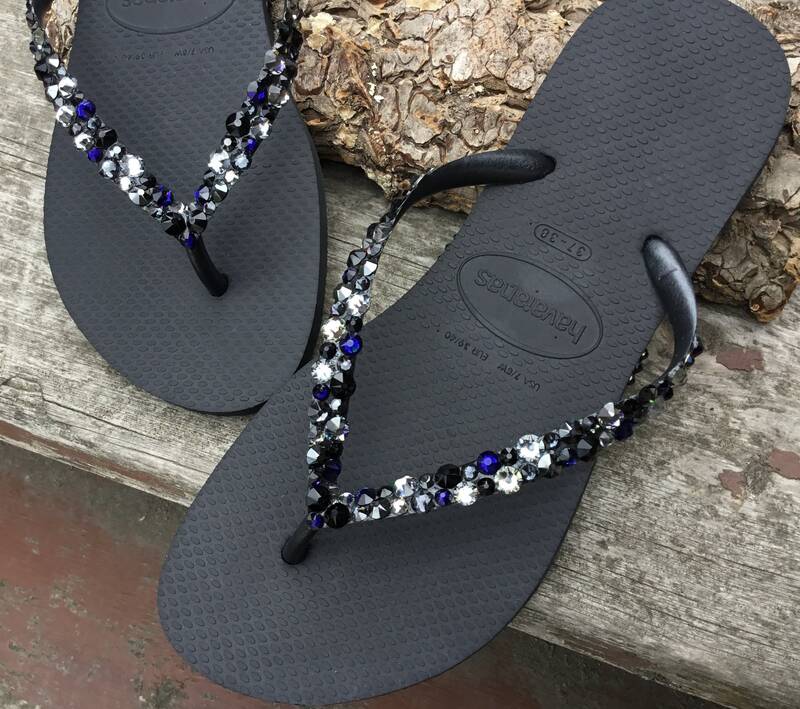 Nobody does Crystal Gem work like we do! 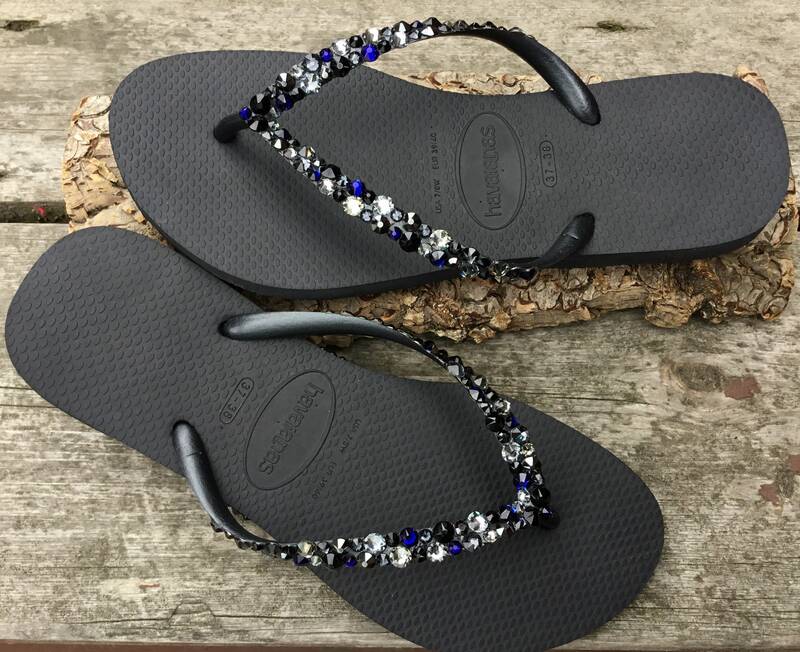 Brazil 37/38 US 7/8 = 9.75"
Brazil 39/40 US 9/10 = 10.25"
Brazil 41/42 US 11/12 = 10.75"